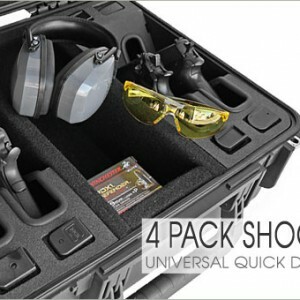 The only acceptable challenge when competing at shooting matches are the events themselves – well ultimately, aiming to win a medal. 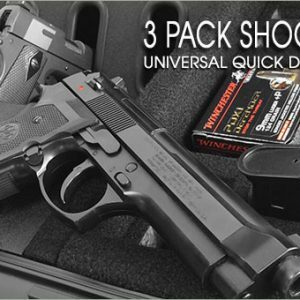 Finding a way to protect your valuable 1911 and/or 2011 handgun shouldn’t become another challenge. 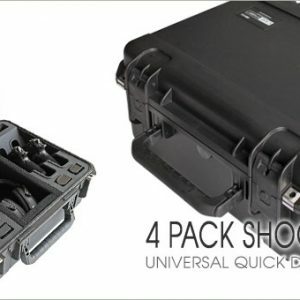 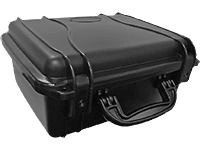 The 2 Pack Race Gun Competition Case is fully equipped with everything that is needed to guard weapons, gear, and other essentials; and keeps handguns in the quick draw position for easy access during matches. 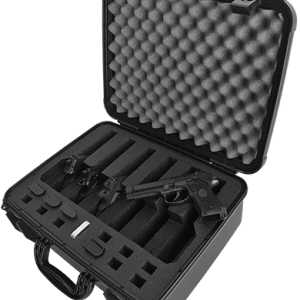 Handgun case is designed to hold race pistols with magwell, optic, and/or red dot sight but can also be used to transport production handguns. 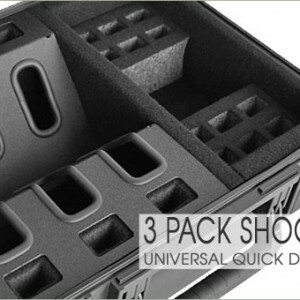 Does not include desiccant.